Several school districts are advising students to bundle up for class, as the heating in schools is turned down or turned off. Students in the Burnaby, Surrey, Langley, North Vancouver and Delta school districts are being told to pack an extra sweater as they head to class Friday. The school districts have announced they'll be turning off, or turning down, the heat in response to FortisBC's province-wide call to reduce "non-essential" use of natural gas. The call came after one of Enbridge's pipelines exploded and caught fire northeast of Prince George on Tuesday. There is no timeline for a fix on the main line. Doug Strachan with Surrey school district said thermostats across school sites will be set to 19 degrees Celsius, and that schools are also being told to cut down on hot water use. "We view this as our responsibility as an organization given the circumstances, and not only ask for parents' understanding, but expect that they're taking their own steps," he said. "Certainly it may help to ask kids to bundle up a little bit more. Luckily we've got some relatively warm weather we're experiencing right now. Hopefully we're back in business before it gets too cold out." Deneka Michaud with North Vancouver school district said staff and parents were advised that 32 schools will be turning their heat down as of Friday. "We are a public organization so it's part of our civic duty," she said. So far, the plan is for the heat to be lowered on Friday, but she said it could also be reduced into next week. 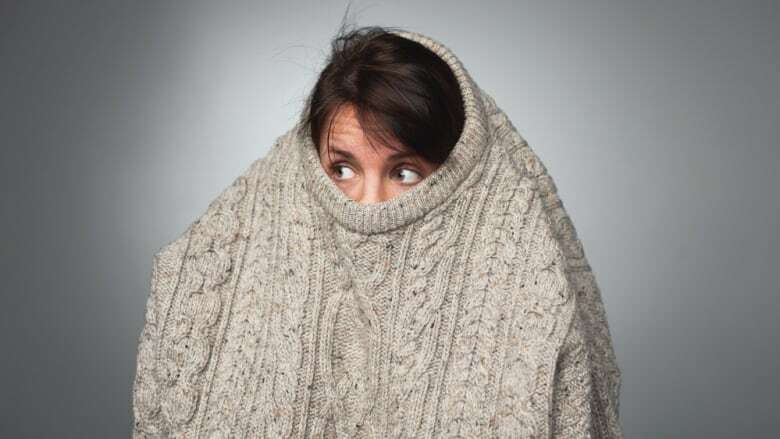 Michaud said schools have introduced "sweater days" in the past when the heat is turned down and the amount of energy saved is monitored as a learning experience for students. The primary natural gas pipeline damaged in the explosion links the gas-producing Fort Nelson area to Vancouver. There are another 750,000 customers in the northwest United States. Until the line is fixed, natural gas supply across the province will be limited. The University of the Fraser Valley and the British Columbia Institute of Technology have also either lowered or stopped heating buildings on their main campuses until further notice to conserve resources. The University of British Columbia — which has a campus at the end of a natural gas pipeline — has asked students and staff to immediately stop non-essential use of natural gas. A previous version of this story incorrectly suggested the Vancouver School Board was telling students to pack an extra sweater for school on Friday. In fact, the VSB says students in the district were given no such directive.